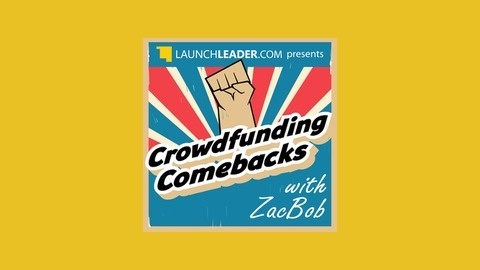 By LaunchLeader: Micro Crowdfunding Platform for MVPs. Tore read "The Lean Startup" back in 2012. He was inspired and wanted to inspire his colleagues and friends the same way he was but at the same time, teaching the principles of a lean startup. So naturally Tore build a campaign and launched Playing Lean. His first attempt didnt go so well, so Tore and partners set out across Europe on a tour of sorts stopping at incubators and co-working locations to teach entrepreneurs the lean startup while participating in Playing Lean. 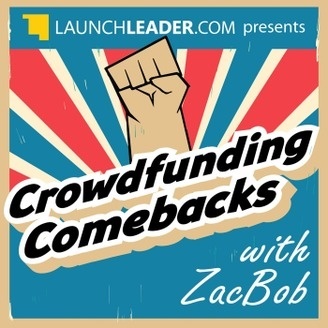 CROWDFUNDING TAKEAWAYS Went on a miniature tour teaching and playing his board game with entrepreneurs across Europe. Was able to build his email list from that very same tour. Received several endorsements from "brand ambassadors" One of the few campaigns on Crowdfunding Comebacks to actually increase the length of their crowdfunding video for their second campaign.